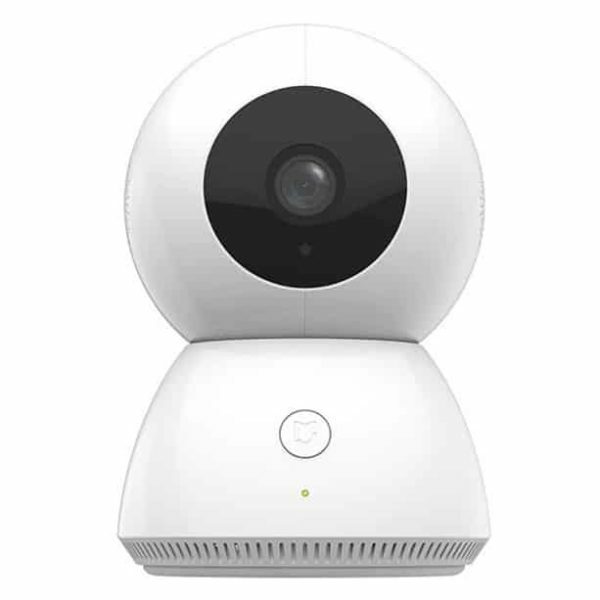 Full HD Video Quality High-resolution images in 1080p resolution, combined with a 110° lens and universal ball mount delivers clarity in every direction. 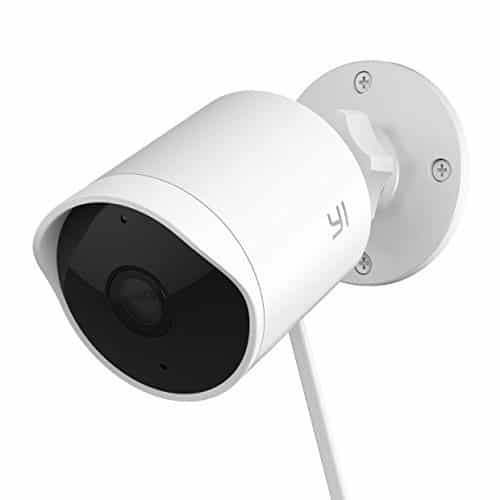 Weather-resistant Outdoor cameras are waterproof, so you can use them for outdoor and indoor. Motion-activated alerts/app notifications right to your phone when movements detected. First-class Night Vision 12 infrared LED beads provide a night time viewing distance of up to 50 feet, ensuring excellent low light performance. 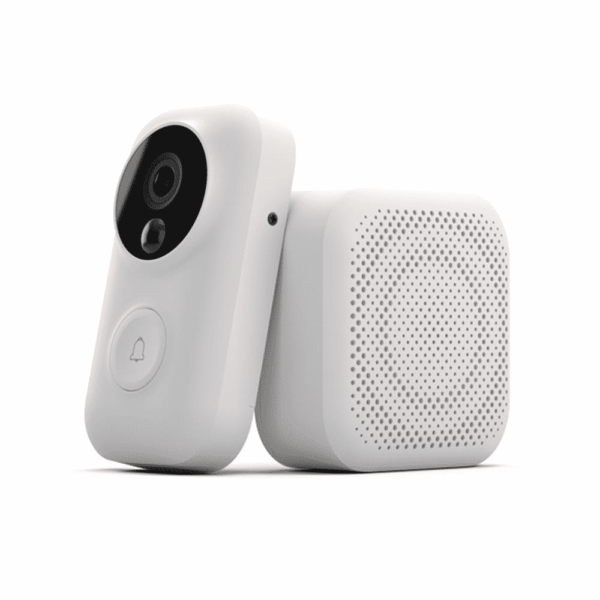 Two-way Audio 360° noise-canceling hypersensitive microphone eliminates excess environmental noise for much clearer sound quality and allows you to communicate with welcomed guests, and deterrent alarm can get rid of unwanted guests.